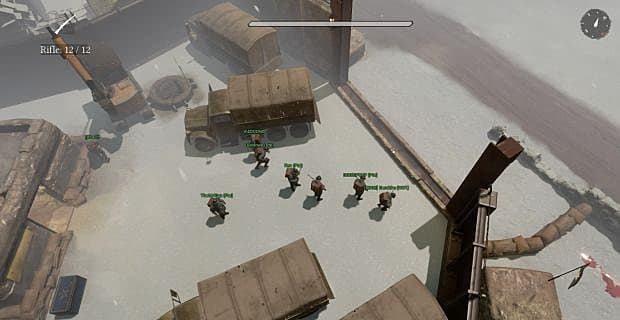 Foxhole is a recently-released MMO where you take part in persistent, long-term wars between hundreds of players at any given moment. One of the many systems that contribute Foxhole's strategic gameplay is the Ranks system, which is made to emulate the ranks currently found in modern militaries. 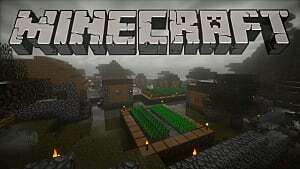 You start off as a Private (technically you start without an actual rank, but that’s neither here nor there) and can work your way all the way up to being a General and eventually even a Field Marshal. 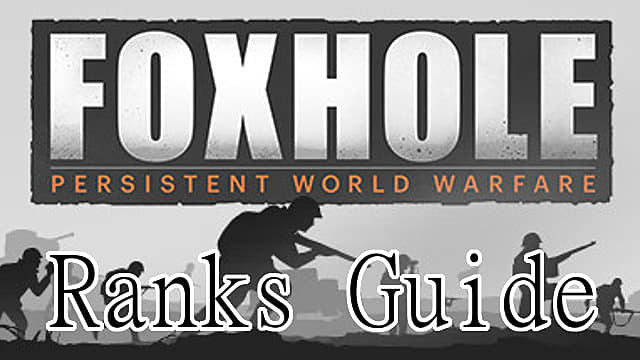 As you would in real life, you start Foxhole as a Private (technically, you start without an actual rank, but that’s neither here nor there), and you work your way all the way to General -- and eventually even Field Marshal. Ascending this echelon is relatively simple: all you need are the commendations of those that serve alongside you. In theory, the idea is that you are rewarded by your teammates for helping the war effort move to new front lines. However, that is not how things always work in Foxhole. In practice, players often abuse the system -- it’s entirely common to see people trade commendations to rank up faster. 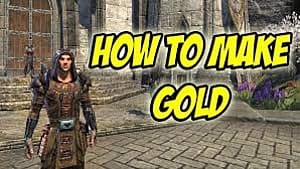 So while that may seem like an easy way to jump the ranks, this method is dangerous because you can also be reprimanded, which is means you'll lose commendation points. And on top of that, the only real reward for Ranks in Foxhole comes very early on -- and that’s your ability to create Squads. This privilege is earned once you reach the rank of Corporal (Cpl), which only requires 8 total commendations. Squads serve as teams and can also claim property for themselves. The only other reward that you might receive is social clout amongst your Foxhole peers, or subordinates, depending on how into the game you are. If you reach Field Marshal, then you for sure know that you are a useful asset to any army. That, or you have spent most of your time campaigning for commendations. 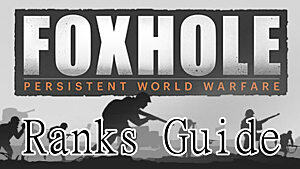 Either way, you now know how to achieve these ranks and how far you have until you get your next Foxhole rank.